Solar inverter is one of the power supply, and its production process and the required components is quite same to UPS, communication power supply and so on, China solar inverter industry is still in the early stages of development, but the develop rapidly. According to statistics, Chinese solar inverter shipments reached 22.8GW in 2016. In 2016, The market of distributed inverters has become hot, inverter oligarchs also began to enter the distributed inverter market, launched a lot of small inverters. In 2016, centralized inverter market accounted for 62%, string inverter market accounted for 32%, the next string inverter, the proportion will continue to increase, to 2020 string inverter market share or to 45%. As the industry is in the early stage of development, its competition pattern is not stable, there are many domestic solar inverter manufacturers, but the scale is generally small. 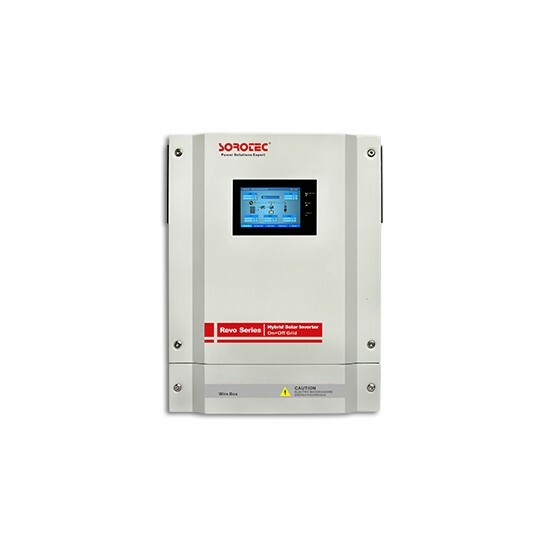 However, in the domestic solar inverter market, Chinese manufacturers occupy the dominant position of the solar inverter market, the market concentration is higher.